How will the CARES Act improve patient care? It’s time to renew your membership. It's that time of year again. Don't let your benefits lapse! Direct pay for PAs under Medicare? Tell congress to support this. Save the date (April 3-5, 2019) for the WAPA Spring CME Conference! Connect with fellow PAs, earn valuable CME credit, gain hands-on clinical experience, connect with exhibitors and build up your advocacy toolkit at the WAPA Spring CME Conference in the Wisconsin Dells. Stop the Bleed is a is a collaboration between the American College of Surgeons, the Heartford Consensus and the Department of Homeland Security to bring life-saving, bleeding control training to healthcare professionals -- so that we can bring it to our communities. Ready to connect with a trained PA and learn these life-saving techniques? Contact us today. What is the rightful scope of your practice? What do the laws really say about supervisory roles, specialty practice, insurance providers, employer contracts and prescriptive authority? Ask our team of experts. PAs now carry a greater regulatory and administrative burden that no longer fits with the current health care climate. These outdated laws are pushing PAs out of Wisconsin and decreasing patients’ access to care. The CARES Act removes those barriers and helps PAs practice to the full extent of their training and education. Your support will help WAPA Foundation continue to offer scholarships that advance the PA profession. Ready for the next step of your career? 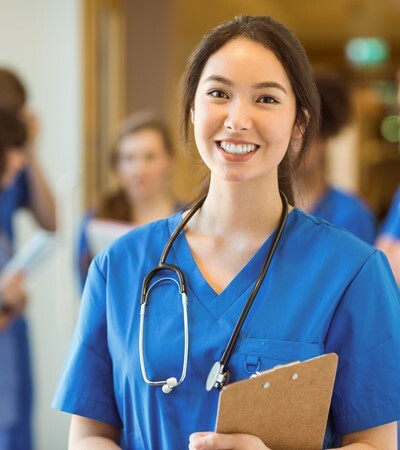 Advanced practice providers can browse current job openings and employers can promote their positions at WAPA.org. 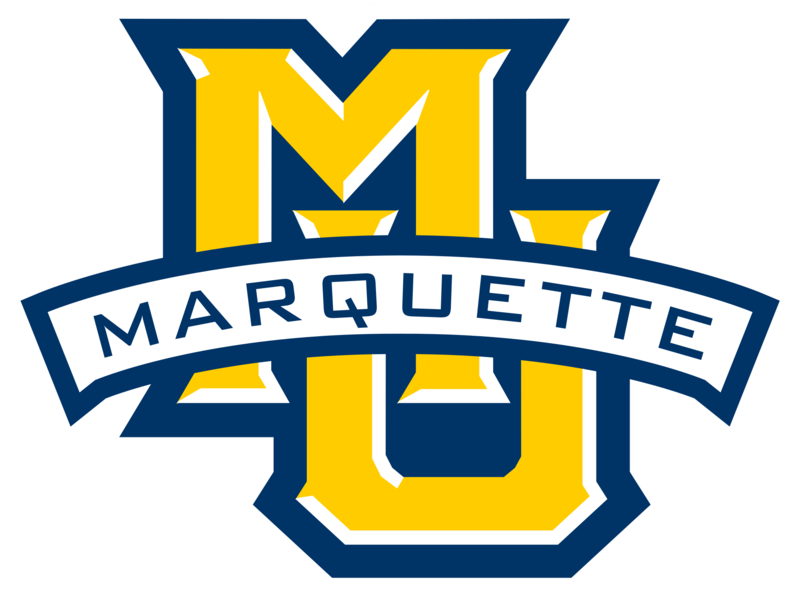 Looking for the next big conference? WAPA hosts CME conferences and organizes regional events year round. 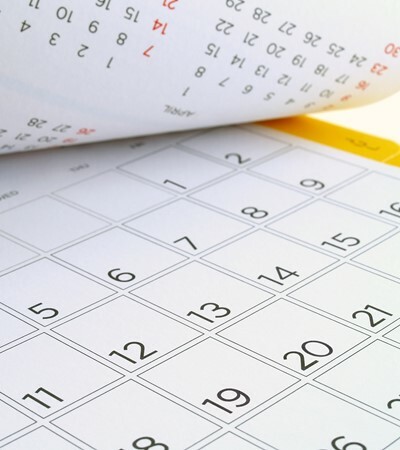 You can also learn about our partners' events in the WAPA calendar or submit dates on behalf of your organization to share with our members. The wapa.org website may be unavailable on Monday, November 19, 2019, at 11:00 am CT for homepage updates. Scheduled updates will be completed before noon. 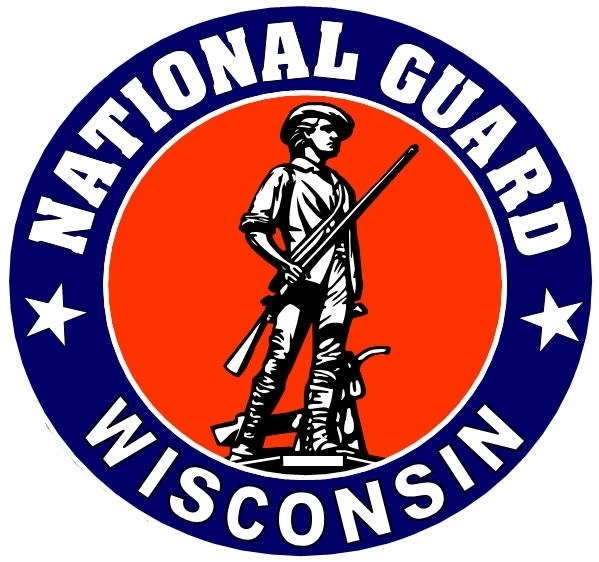 If you have any questions, please call our offices at (414) 253-8188. We apologize for the inconvenience. This activity has been reviewed and is approved for a maximum of 34.50 AAPA Category 1 CME credits by the AAPA Review Panel. PAs should claim only those credits actually spent participating in the CME activity. 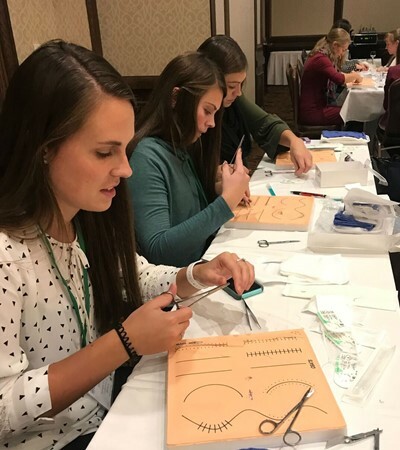 This activity was planned in accordance with AAPA CME Standards for Live Programs and for Commercial Support of Live Programs. Customizable certificate templates are available here. Please note that it is mandatory to complete the pre/post-tests, as well as evaluations for each session you attend, in order to claim CME credit. These are accessible in the app within each individual session. Moderators will remind attendees to complete the tests and evaluations during each session. Keep track of the sessions you attend. Go to www.nccpa.net and log on to your personal certification record. 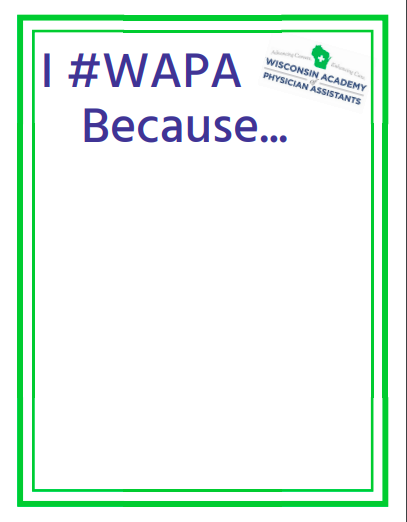 If you are missing our event when you log in, please email WAPA staff with your NCCPA ID Number and we will refresh our lists. 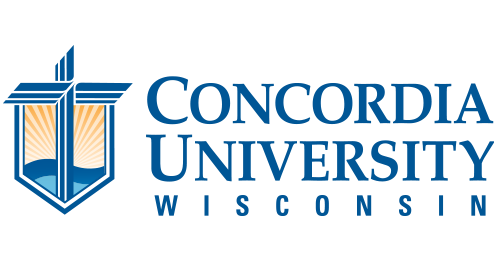 By logging your credits through the Conference Logging Link, your credits are verified and thereby not audited by the NCCPA. Service representatives are available 8:30 am-5:00 pm ET Monday-Friday to answer any questions. Please call 678-417-8100 for assistance. We want to hear from more PAs like you! 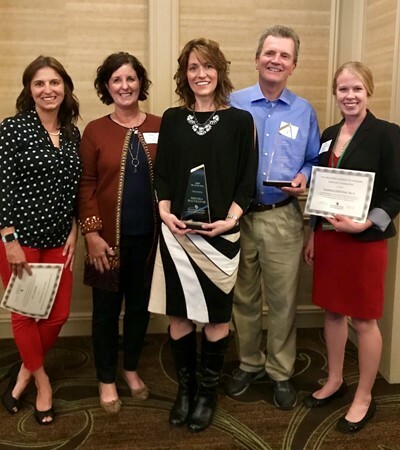 The Wisconsin Academy of Physician Assistants (WAPA) is working hard to ensure physician assistants are well-positioned to fill the healthcare needs of Wisconsin patients. 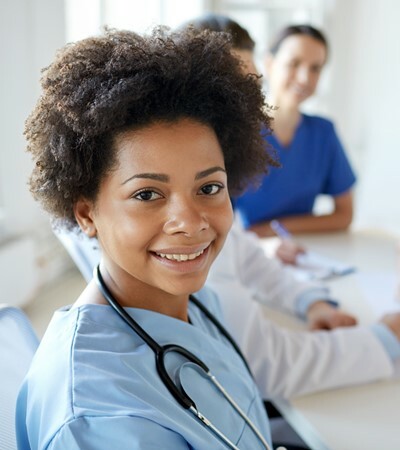 WAPA remains focused on providing comprehensive, clear and passionate advocacy for the PA profession that elevates its standing with patients and medical professionals. We need the voice of all of Wisconsin's PAs! 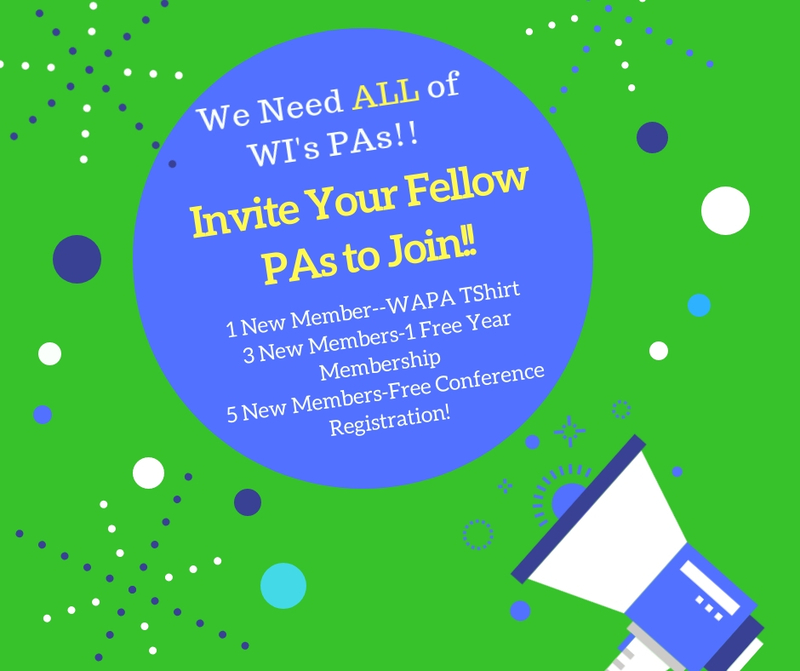 Join WAPA today! Already a member? Renew your membership by clicking here. Share Your PA Story today! Learn more about PA Law Modernization and spread the word!! Ready to learn more and update your fellow PAs, Physician colleagues, employers, and legislators?! Check out all the info here. Help Us Reach Our Goal of 80% of Licensed PAs In the State As Members! Thank you to our community sponsors.